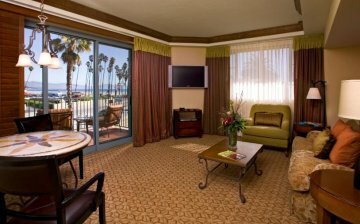 Welcome to Santa Barbara’s Premier 4-Diamond Ocean View Hotel! 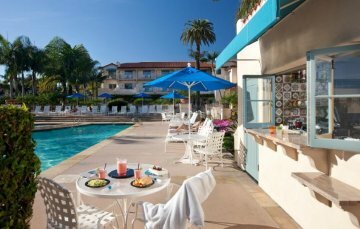 Our family-friendly resort style hotel provides a location that is ideal for those wishing to experience the best that Santa Barbara has to offer; from the beautiful coastline to the charming shops and restaurants along State Street. 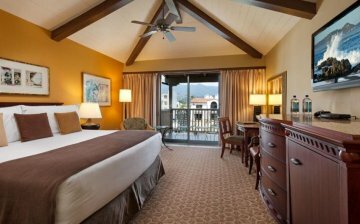 Casual luxury where the white sands of West Beach and historic Stearns Wharf converge with the 4-Diamond amenities of the Harbor View Inn. 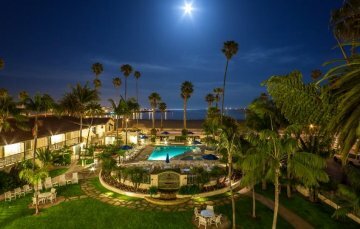 Our family friendly resort style hotel provides a location that is ideal for those wishing to experience the best that Santa Barbara has to offer; from the beautiful coastline to the charming shops and restaurants along State Street. Whether you are planning a romantic retreat, a memorable family vacation or a destination wedding/honeymoon, the Harbor View Inn can accommodate. 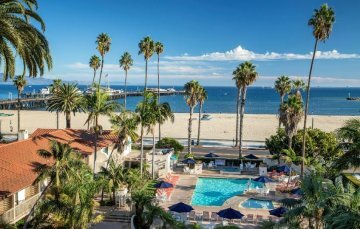 Casual meets luxury where the white sands of West Beach and historic Stearns Wharf converge with the 4-Diamond amenities of the Harbor View Inn.